HAPPY NEW YEAR! Maybe I’m a little late, but I feel like this is an appropriate greeting. A lot has changed for me since my last post – both my physical self and my perspective. I’m continuing to work on my back issues since the September car accident. I have added medical massage to the chiropractic and I think I am continuing to improve. While Dr. Steve works at keeping me aligned, the massage is getting at some muscle points that still have not eased up; as she says, “hard as rocks”. I have added a stand up desk at my job and also purchased a stand up table for home. It took a while for my legs to get used to standing so much, but I definitely think it is better. I finished off a few races to the end of the year (I will review them separately), but otherwise really took it easy as far as running is concerned. As the holidays approached, I was feeling overwhelmed with the traveling for races and holiday preparations. Then our beloved dog Samwise died unexpectedly over Thanksgiving weekend, and everything just felt “off”. After Christmas, I still wasn’t feeling myself. That’s when I sat down to re-think what I could do to feel better, do better. I wanted to be excited about the future, not just plan it and do it. I decided to get running again, but take it easy. No worries about speed, just get it done. I signed up for the 2,016 miles in 2016 challenge. I am on a three person team for running miles, but I personally am trying to achieve 2,016 all-purpose miles. I signed up for 1,000 running miles in 2016 challenge. I signed up for some virtual runs to benefit some good charities. I signed up for some trail runs – including a marathon that is said to be one of the toughest in the northeast. I signed up for the Pittsburgh Marathon and some other local races. I started a marathon training plan, and I’m trying to stick to it. What am I not doing? I’m not going crazy scheduling races in states to complete the 50 state challenge. 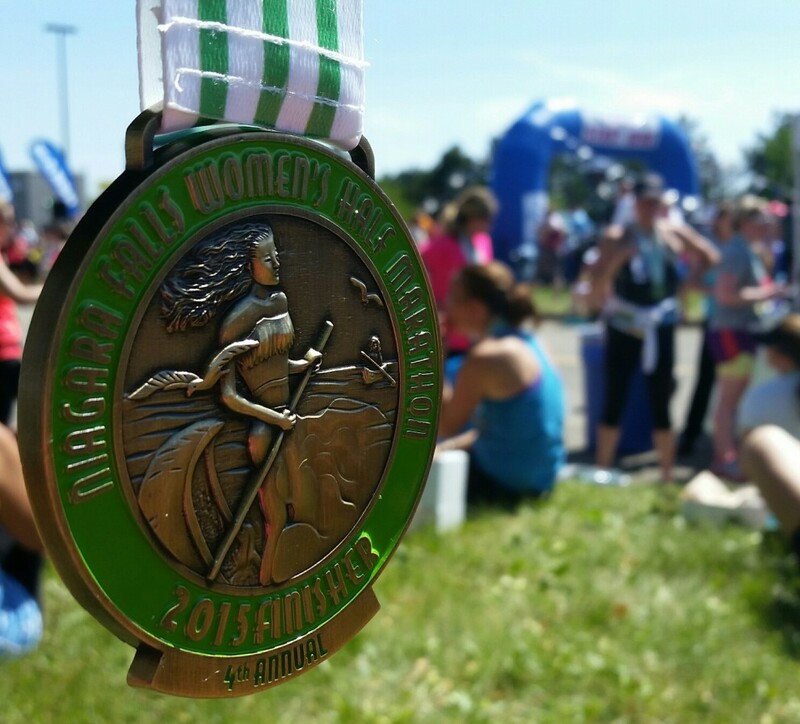 I’m really enjoying the 100 Half Marathon Club – I could do 100 half marathons in my home state and complete the challenge. No travel worries and much less expensive. The club has a gazillion discounts not only for races but for running products, the dues are not high, and the club organizers are wonderful. There is no competition with other clubs. 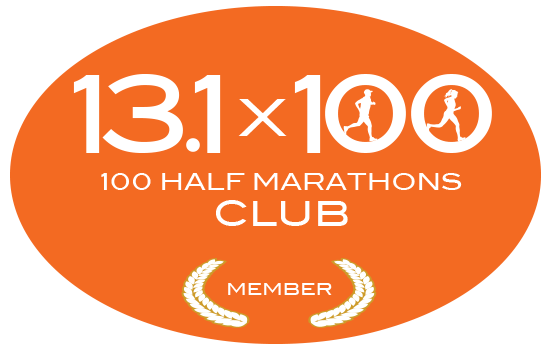 I highly recommend anyone who runs half marathons to join this club – just say I referred you! Life is changing in other ways too. There is a high likelihood my husband will be retiring. My own job is winding down as well. We want to move. I will have to start over with a new job (in my 50’s!). I want to get some health and fitness certifications. So this is my NEW year. Reevaluating myself and my goals at 52. Trying to stay happy and healthy for another 52.